Every fixture at Exeter Racecourse is free for under 18s, and at next Tuesday’s meeting there will be a chance for children to take part in a behind the scenes tour, and meet jockeys in between the races. The equisiser, a mechanical horse, will be on course for children to jump on, and there’s also free rosette making and colouring in. Children can join Junior Jumpers for free, and as soon as they do, they’ll receive an exclusive members pack which includes a swing badge, membership card, raceday collectors book, a starter pin badge, and they’ll receive a quarterly newsletter. General manager Jack Parkisnon said: “Our Junior Jumpers raceday is a great day out for parents looking for something to do during the Easter holidays as its free for kids to attend. Junior Jumpers has been such a success since it was first launched in 2016, that it now has over 2700 members countrywide and the support of some key racing personalities including Alice Fox-Pitt, Rishi Persad and champion jockey Richard Johsnon, all of whom have enrolled their children. Next Tuesday, gates open at 12.10pm with the first race off at 2.10pm. 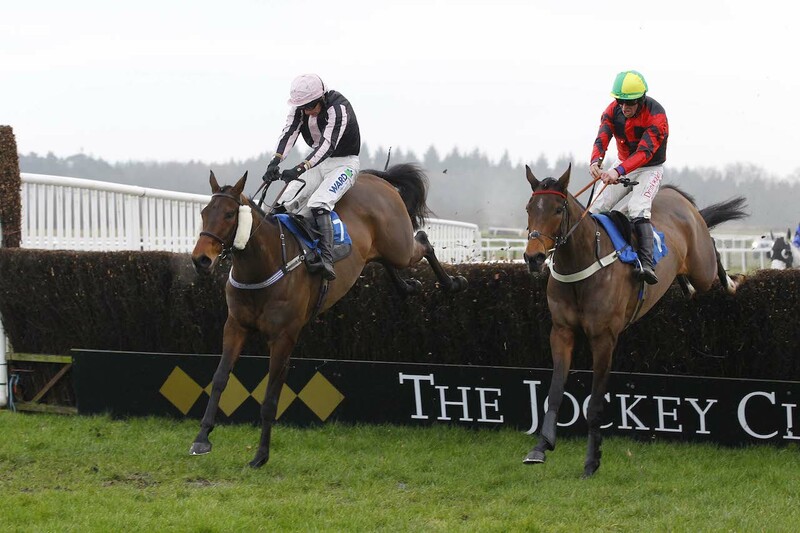 If the world’s most famous steeple chase, the Randox Grand National, has fuelled the imaginations of pony-loving children, next Tuesday’s Junior Jumpers Raceday at Exeter Racecourse will prove the perfect day out.